Shares of Intel fell nearly 3 percent after the bell Tuesday as it announced it would cut 12,000 jobs, or 11 percent of its workforce, by 2017, due to restructuring, CNBC reports. Intel, based in Santa Clara, California, also said Chief Financial Officer Stacy Smith would leave that role to lead sales. 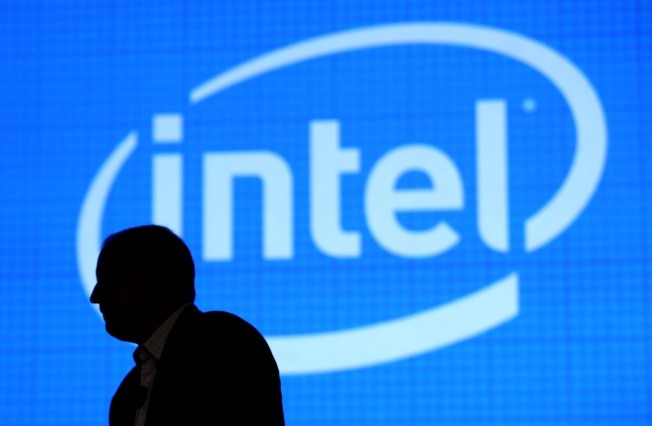 The change comes as Intel customers are looking beyond PCs for the "next big experience," from cloud computing to personal assistant robots, CEO Brian Krzanich told CNBC at January's Consumer Electronics Show in Las Vegas.